X-Men: Apocalypse, directed by Bryan Singer, is the ninth and the latest film in the X-Men movie franchise. Created by writer Stan Lee and artist Jack Kirby, the X-Men are an eponymous group of mutant superheroes that got inducted into the Marvel Universe back in the early ‘60s with the launch of the comic book series, "The X-Men” aka “Uncanny X-Men”. The X-Men are seen as a major threat to humanity at large. 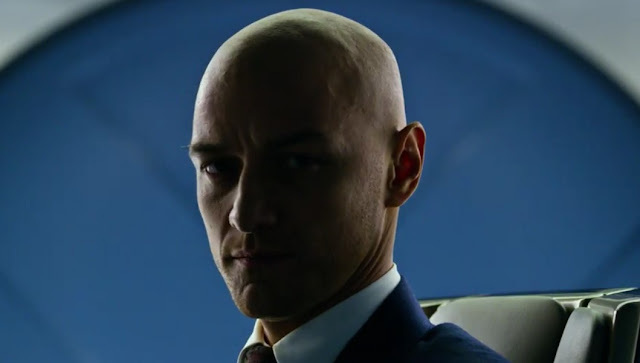 But, under the able tutelage and protection of Professor Charles Xavier, a powerful telepath and a fellow mutant, they learn to hone their special powers with the purpose of serving mankind and to prove that mutants can be heroes as oppose to freaks of nature, as their detractors like to call them. Xavier calls them "X-Men" because their special abilities are a result of the "X-gene"—a gene that’s absent in normal humans. It is believed that the African-American civil rights movement of the ‘60s partially inspired the comic book series. 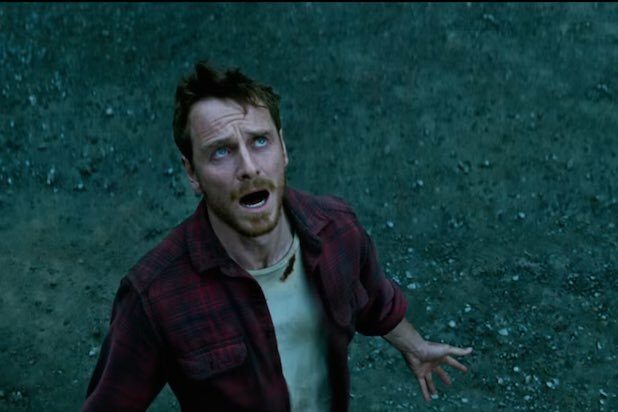 X-Men: Apocalypse’s stellar ensemble cast includes the likes of Michael Fassbender, Jennifer Lawrence, James McAvoy, Oscar Isaac, Sophie Turner, Nicholas Hoult, and Rose Byrne. The movie features cameo appearances from Hugh Jackman and Josh Helman. 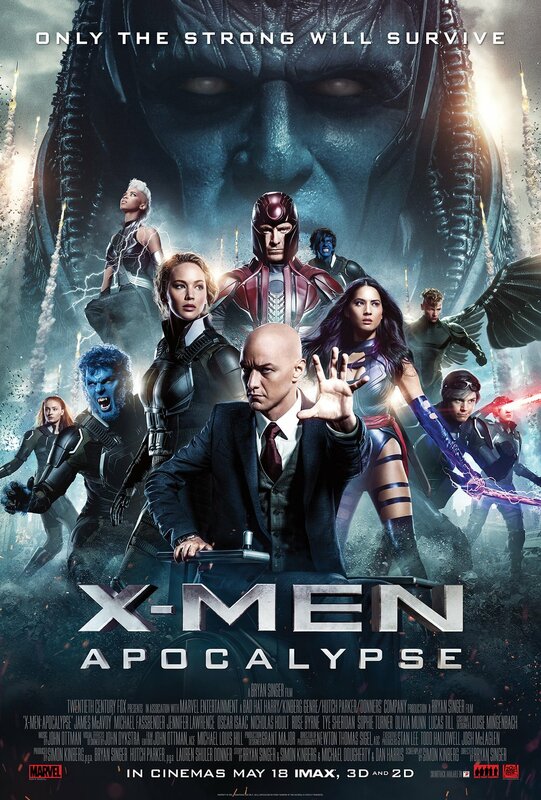 In X-Men: Apocalypse, an ancient mutant named Apocalypse aka En Sabah Nur awakens after thousands of years, and, believing that in his absence humanity has lost its way, plans to take over the world with the help of a team of powerful mutants disillusioned with mankind and its selfish ways. The X-Men must overcome all kinds of odds to stop Apocalypse and his team, the Four Horsemen, from unleashing hell on humanity. Unfortunately, Bryan Singer and team seem to have bitten more than they could chew. After all, how many times can you go on tweaking the narrative arcs established in X-Men: First Class? Among all the superhero franchises, X-Men stands out in terms of its wide array of colorful characters. The late American film critic, Roger Ebert, wrote in his review of Star Trek II, more than three decades back: “Star Trek stories have always been best when they centered around their characters.” One can say the same of X-Men stories. If they are good, they are so because of the characters. On those occasions they are not, the characterization as well as the interplay between the characters is to be blamed, as is the case with Apocalypse. While certain characters come across as redundant, it wouldn't be farfetched to describe the plot as self-indulgent and weak. The viewers of superhero film franchises are obviously excited by special effects but what they are really interested in seeing is their beloved characters go about their business. For example, consider the rivalry that between Professor Charles Xavier and Magneto. They may oppose each other on the basis of principles but there is a deep sense of mutual respect that lies underneath. They detest each other’s ways but deep down they know that each of them is doing the best he could for the survival of their kind. In Apocalypse, even this attribute is not properly handled. The makers seem undecided whether to imitate Avengers or make a worthy X-Men film? The result is chaos. 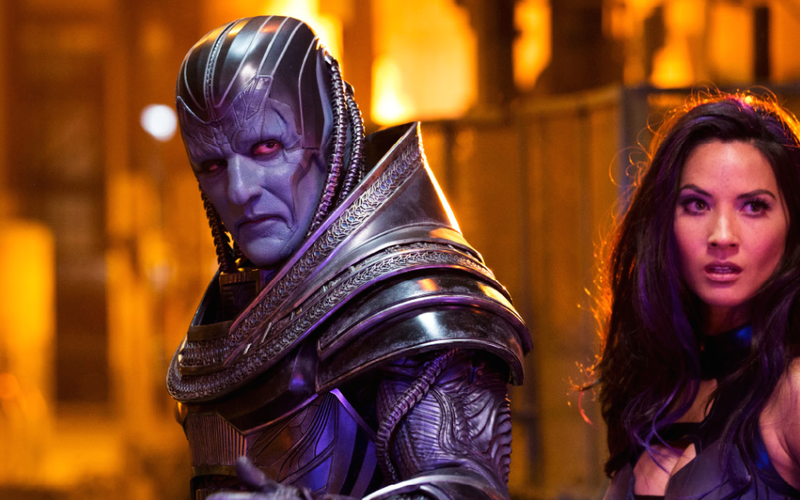 Overall, X-Men: Apocalypse proves to be a fairly entertaining summer blockbuster that unfortunately fails to create the magic of the earlier X-Men films. The caricature of En Sabah Nur fails to pack a punch despite Oscar Isaac’s best efforts to bring the iconic X-Men character to life. James McAvoy and Michael Fassbender despite playing their respective parts to a tee fail to reignite the magic of First Class. Jennifer Lawrence looks rather off-color essaying the part of the shape-shifting mutant Mystique. But the acting overall is quite solid. Also, the cinematography and editing are superb. Despite the aforementioned flaws and inconsistencies, X-Men: Apocalypse makes for a decent one-time watch, especially for those who love superhero movies. Hmm, I have heard of this X-Men film via the advertising banners I've seen, well somewhere. Decent or not, I don't bother. If I have the time, I'll give it a go. But in the meantime I'll go see Captain America: Civil War (2016) first. Captain America: Civil War is certainly a much superior film.